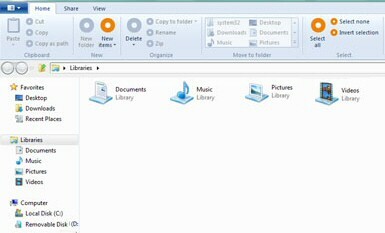 This enables, or disables, the Office 2010 style top menu ribbons. Microsoft's ribbon idea has taken a while to evolve to a point that users accept it. Or is it a case of people slowly adapting to new technology for navigating around Windows Explorer or Microsoft Outlook? Note 6: Don't start in HKLM, launch Regedit and navigate to HKEY_CLASSES_ROOT.